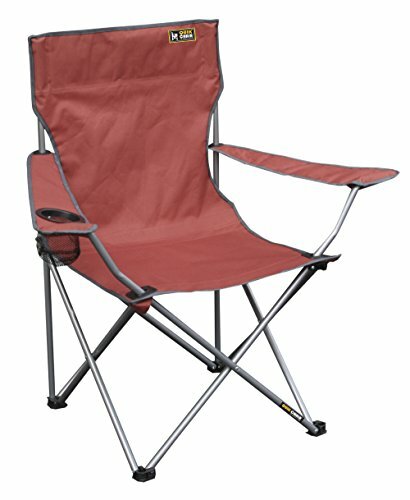 Our standard folding chair features stain and moisture resistant fabric and has been built for durability and comfort. Features a single cup holder on the arm rest and an easy to carry travel bag. Durable steel frame supports weight up to 225 lbs. Measures 20.5"L x 34"W x 35.5"H when assembled and 35.5"H when folded; seat 18" from ground; weighs 5 lbs. If you have any questions about this product by Quik Shade Pets, contact us by completing and submitting the form below. If you are looking for a specif part number, please include it with your message.